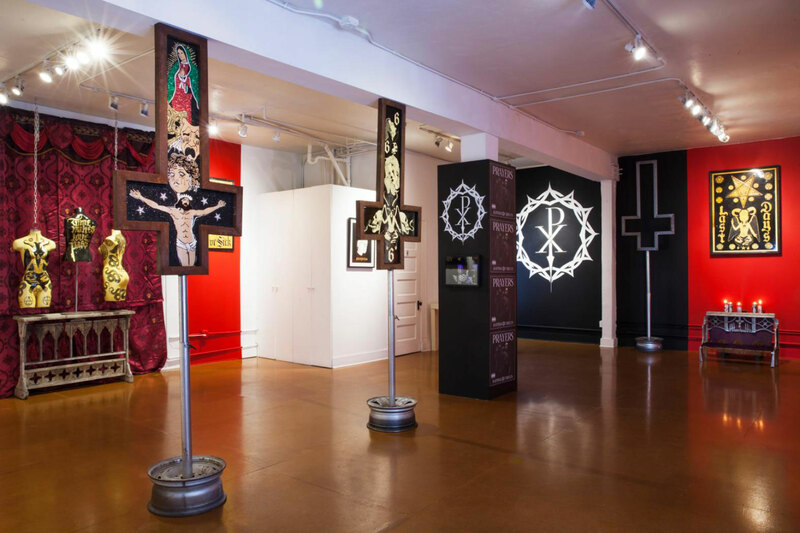 When we first met Leafar Seyer back in 2015, he introduced us to the world of cholo goth, an exciting sound and culture he and his production partner, Dave Parley, created as the duo Prayers. 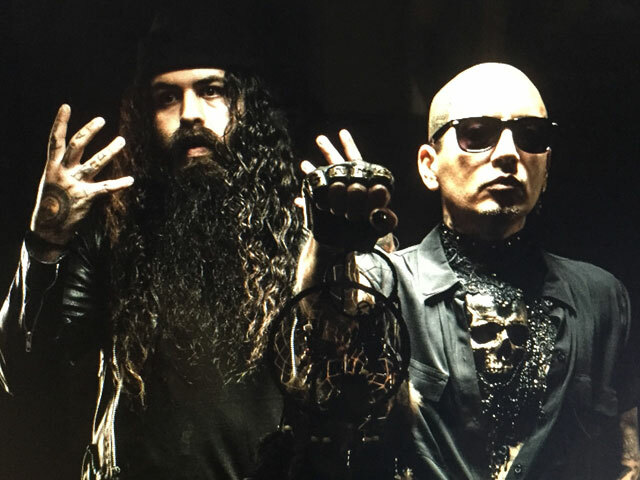 Like the name implies, cholo goth fuses the world of street gang culture with the cold sounds of goth music and electronic rock. As frontman, Seyer—born Rafael Reyes, whose stage moniker is his full name spelled backwards—takes us on a ride through the harsh realities of his days in San Diego’s Sherman Grant Hill Park 27 gang, his graphic and personal lyrics dancing over Parley’s pounding synthesized beats.